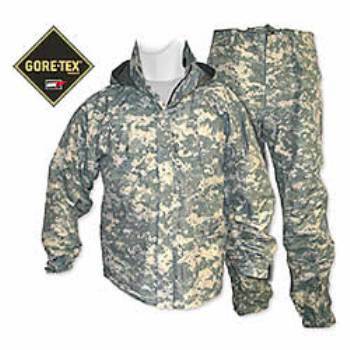 Generation III Level 6 Gore-Tex® is lighter weight than the Generation II Gore-Tex®, the advantages are identified within this description. Note that an advantage of Generation II heavier weight is that the Gen II affords extra warmth with the extra weight. 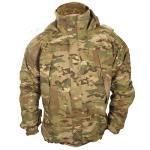 So depending on the conditions for which you are needing Gore-Tex® select either Gen III as described here or Gen II as listed elsewhere in our store. All pieces are NEW (rarely, sometimes we get used/excellent see details below) some have tags; some do not. We look then over very carefully after buying them directly from the US Government at auction and if we see no signs of use we consider them and list them as new. All sales are guaranteed.